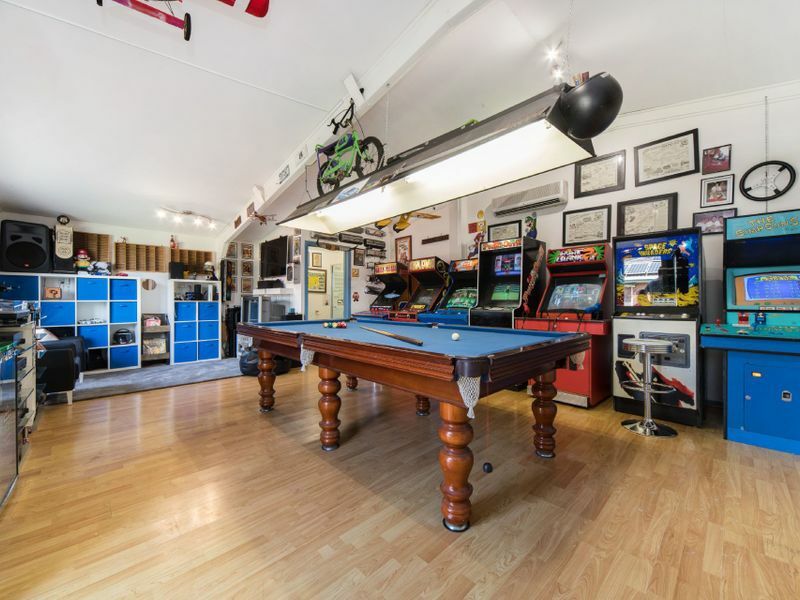 This home offers something different and something extra. 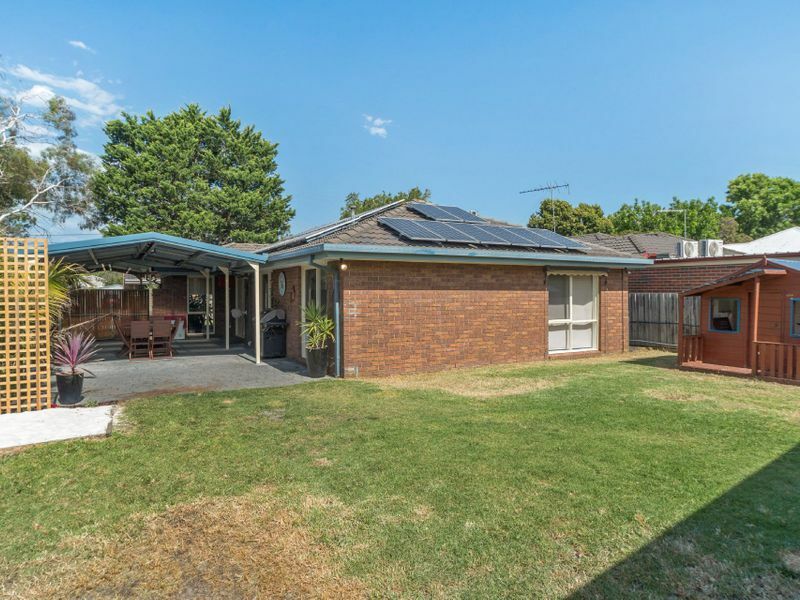 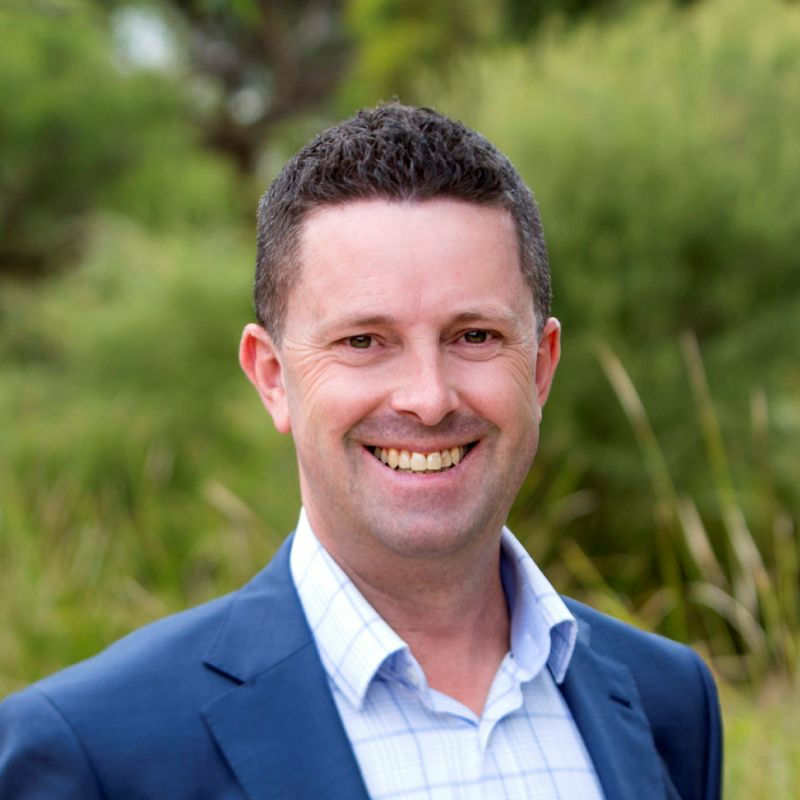 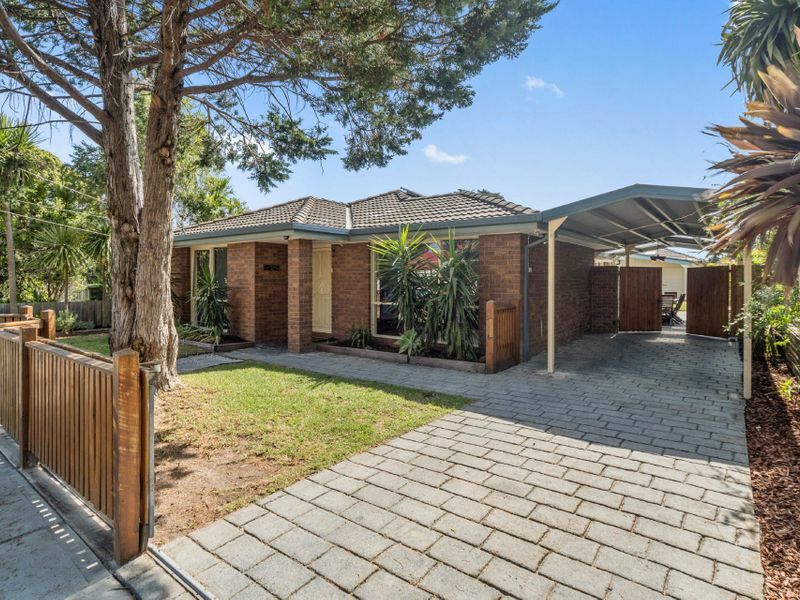 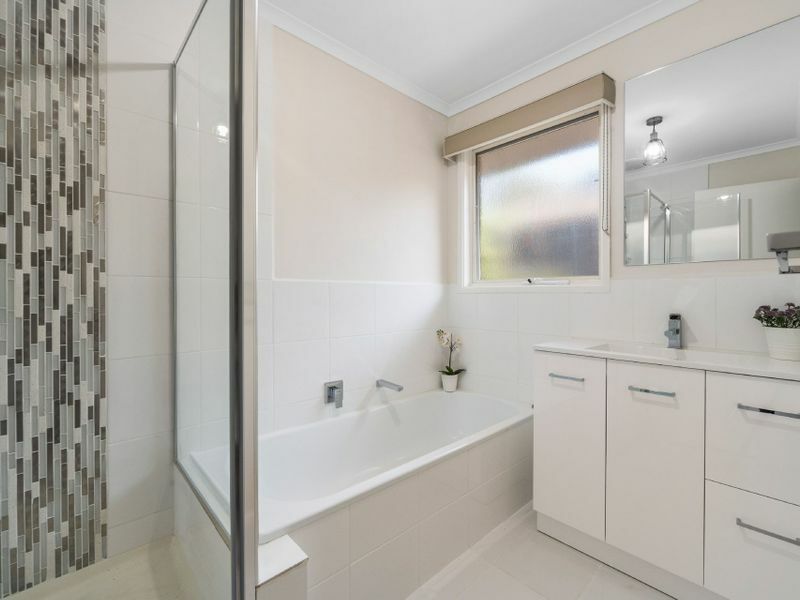 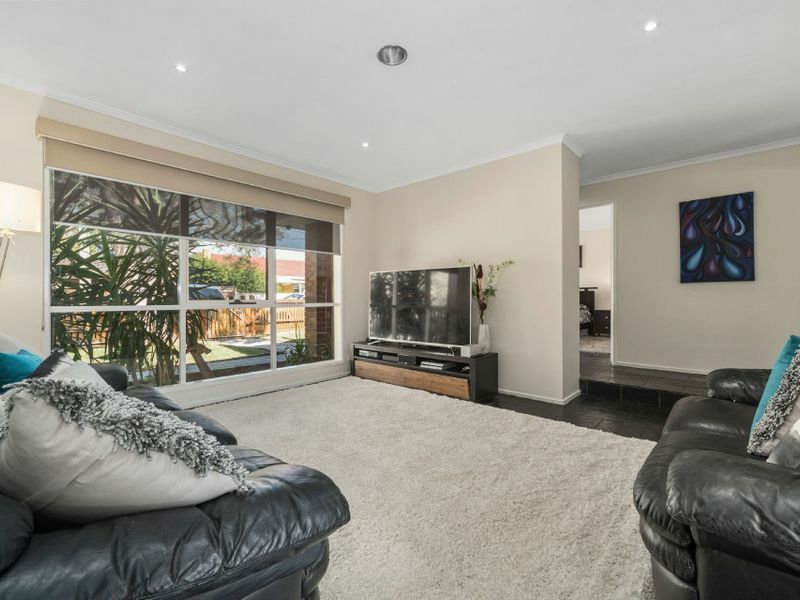 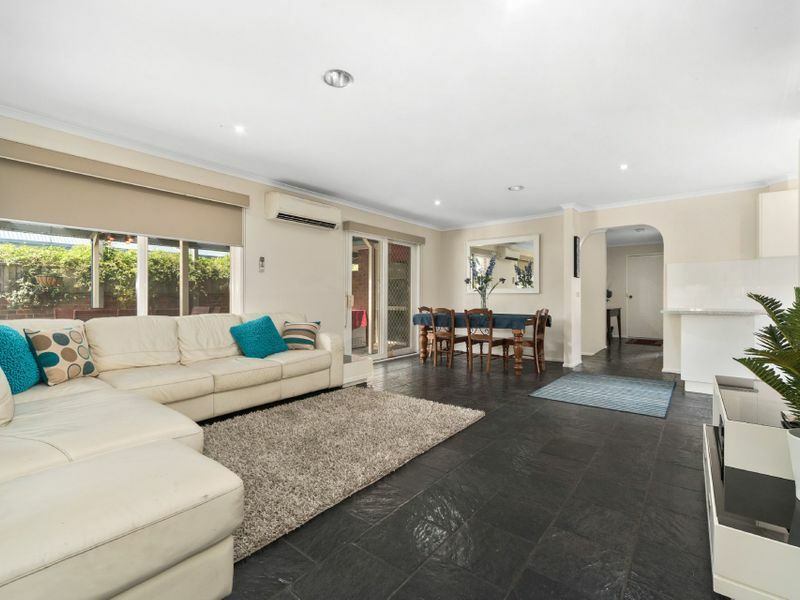 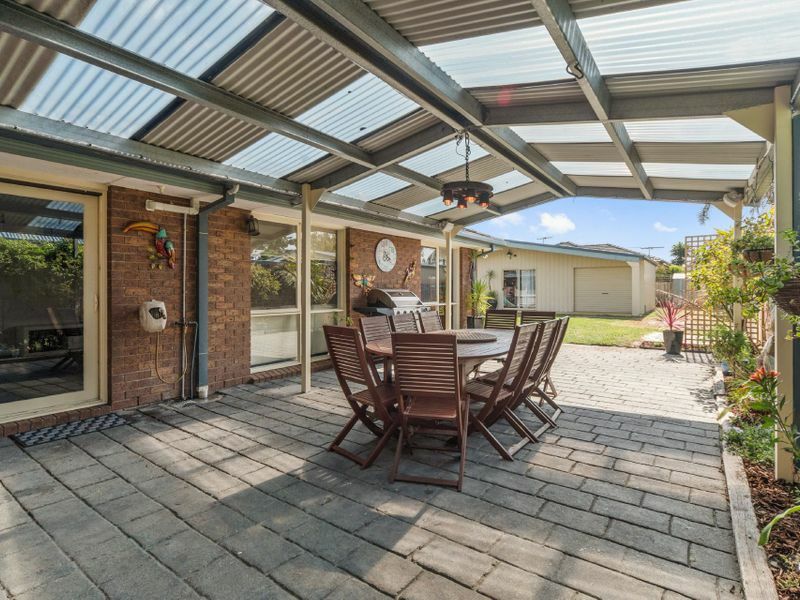 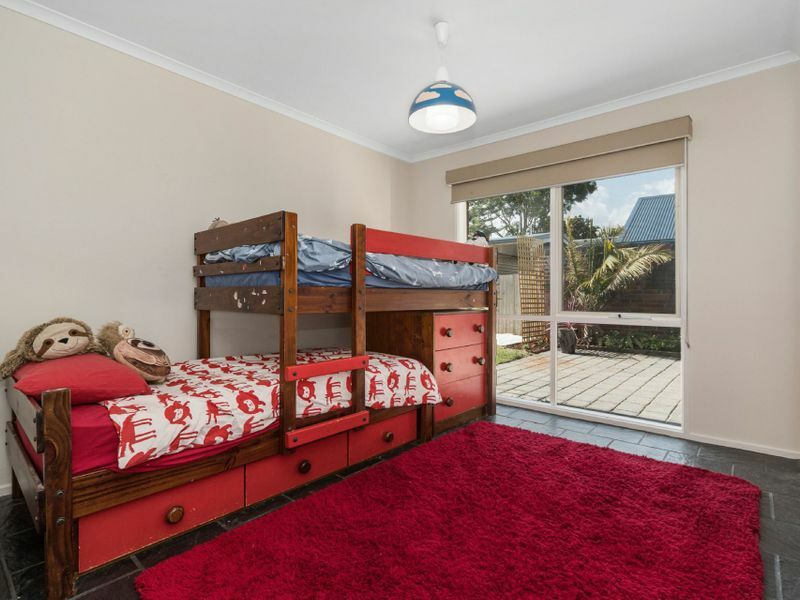 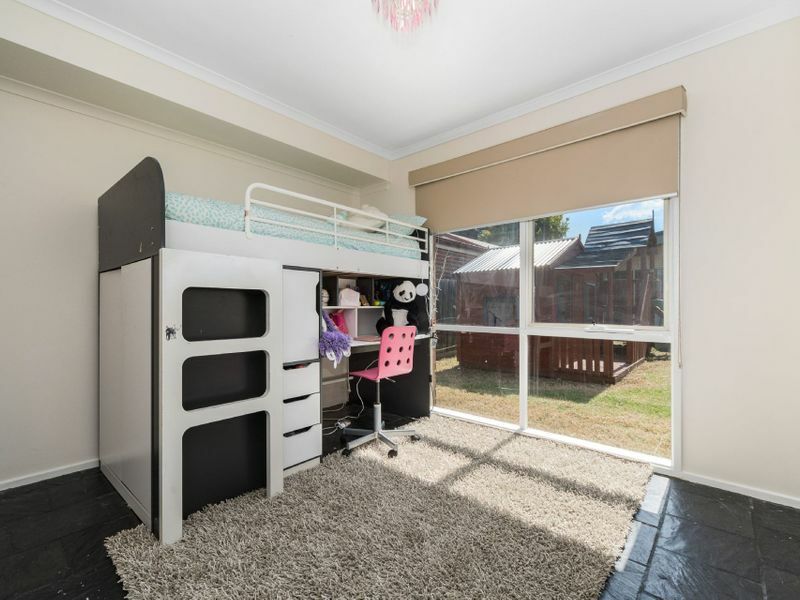 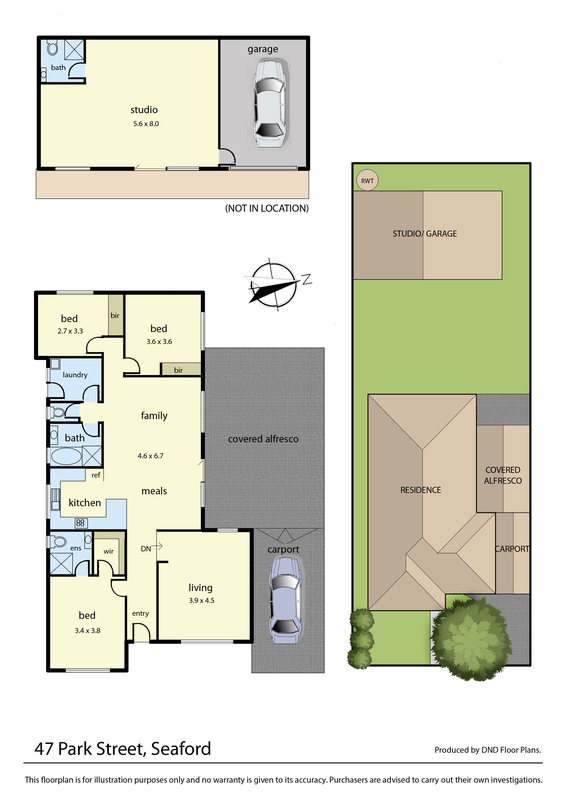 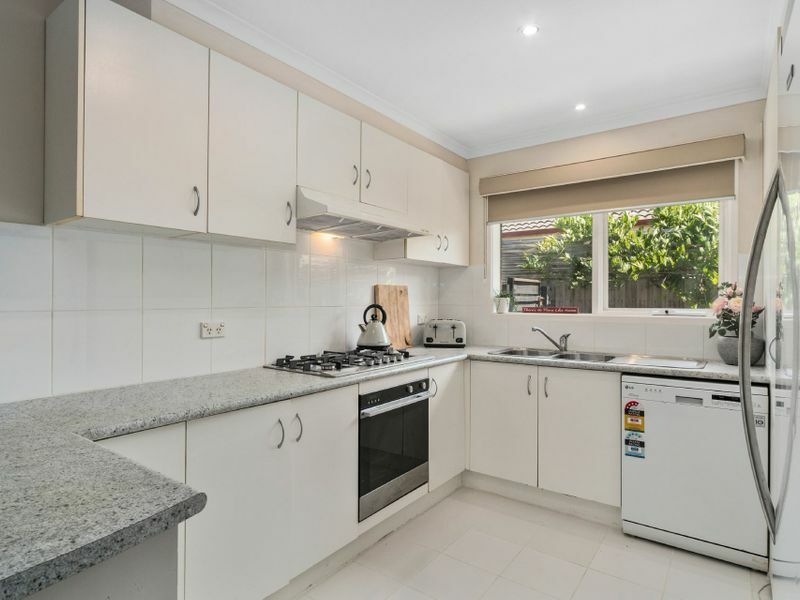 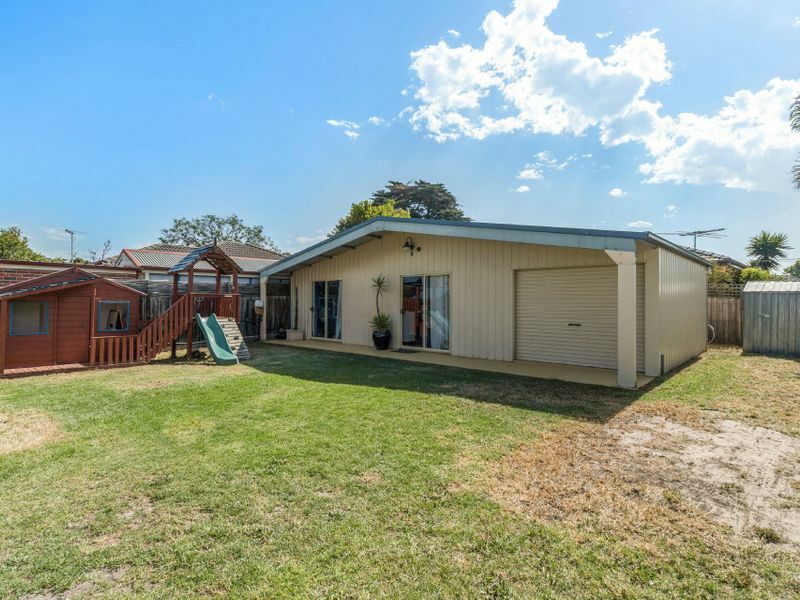 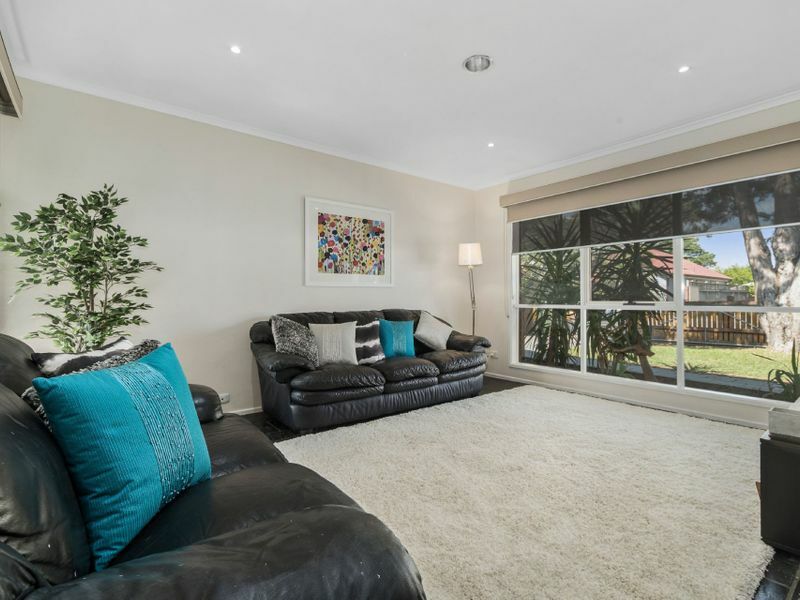 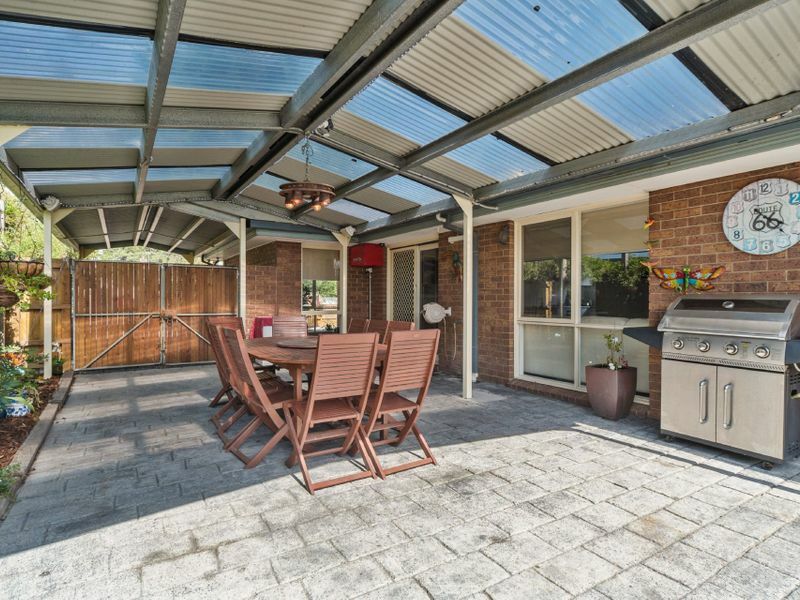 With 3 bedrooms, 2 living zones and the added bonus of a huge 8mt x 5.6mt studio, it allows for easy family living and great options to work from home, set up a teenage retreat or have the in-laws move in. 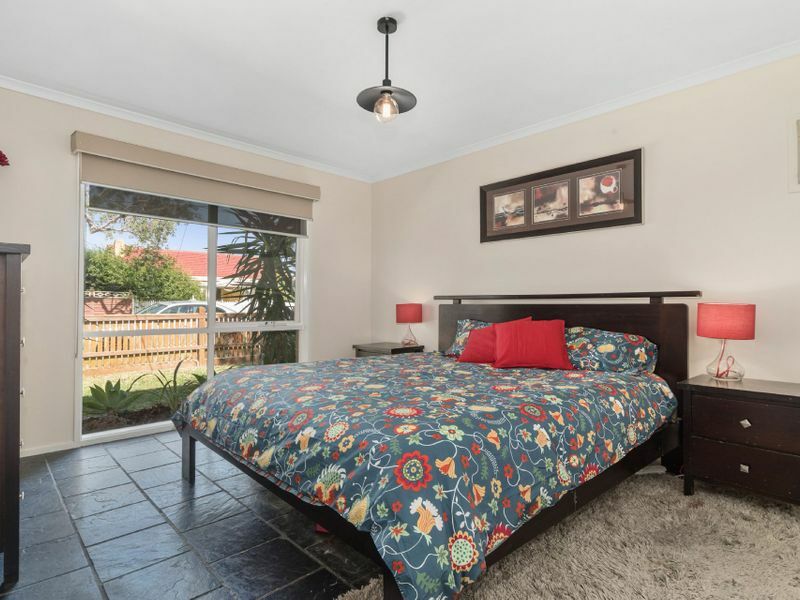 The master bedroom with newly renovated ensuite and walk in robe is zoned adjacent to the lounge, creating a separate wing to the children's bedrooms, that adjoin the central family room and newly renovated bathroom. 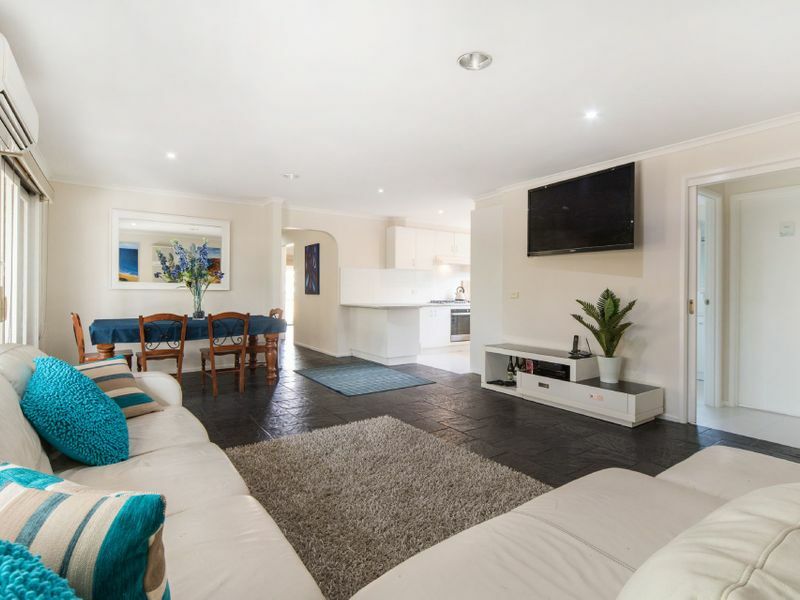 Central to the home is the open plan kitchen, dining and family room that flow directly out to the alfresco entertaining area and spacious rear garden perfect for the kids or pets to play. 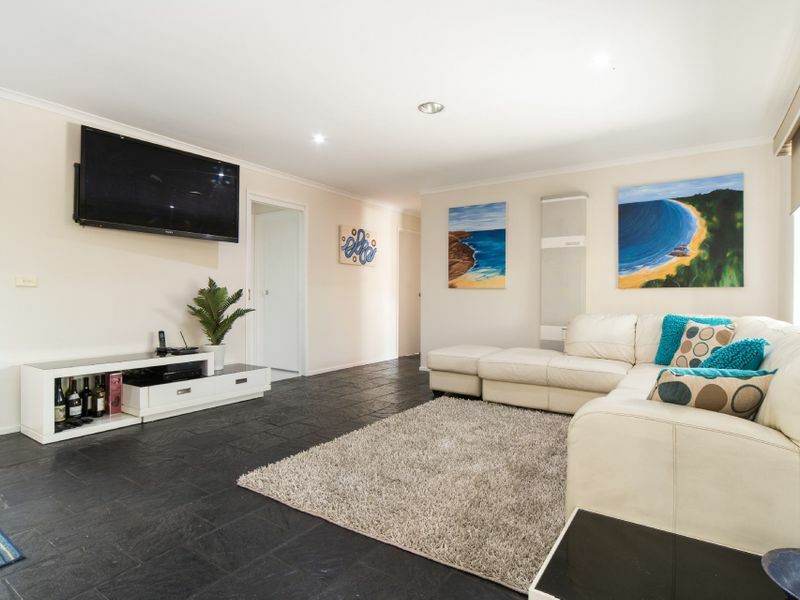 Positioned to the rear of the property is the self contained studio, with its own bathroom, air conditioning and remote garage. 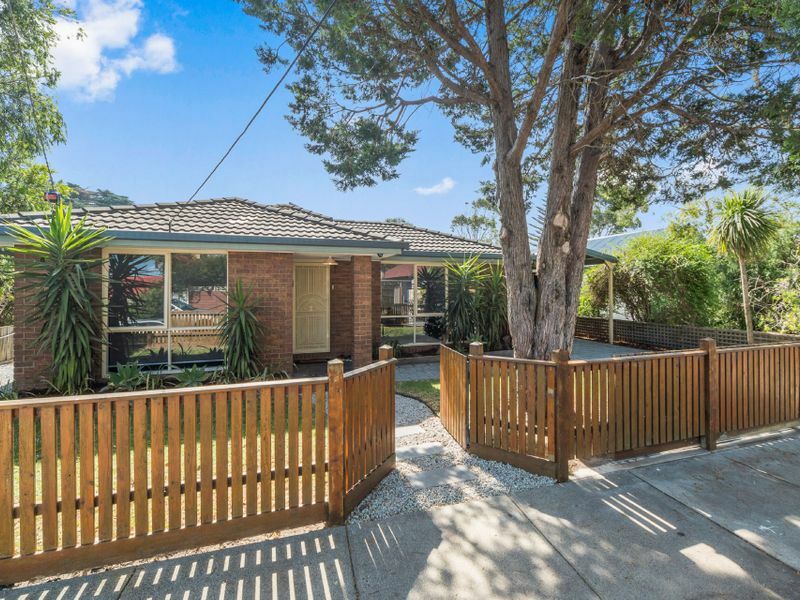 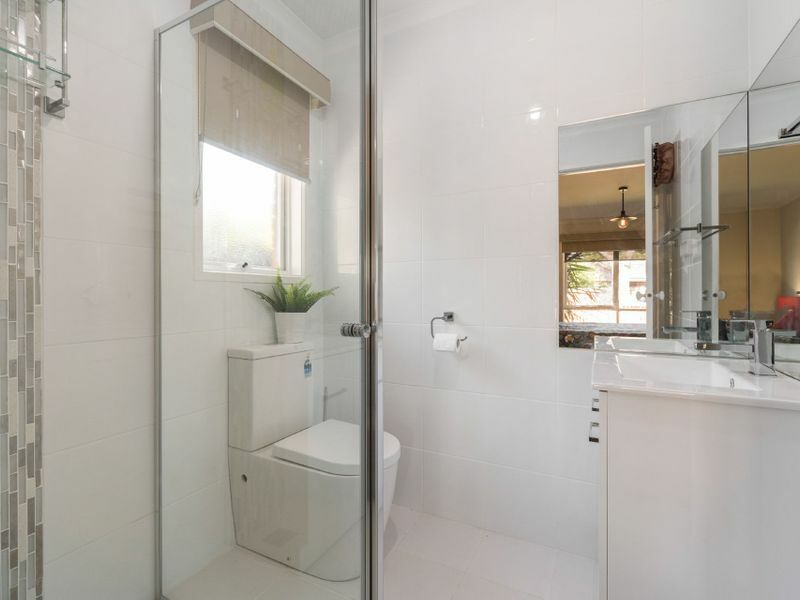 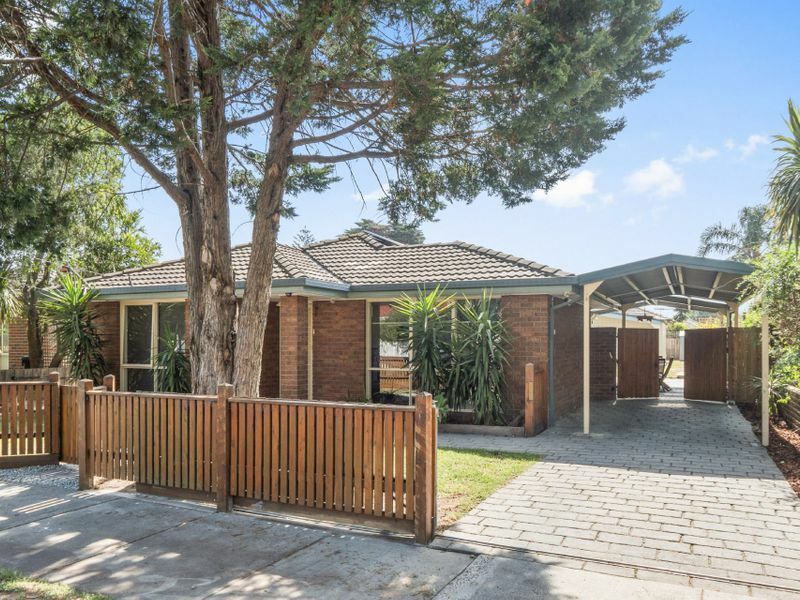 Ideally located in one of Seaford's premier streets, you can enjoy close walking proximity to the beach, train station, cafe/shopping precinct, schools, sporting grounds and wetlands.